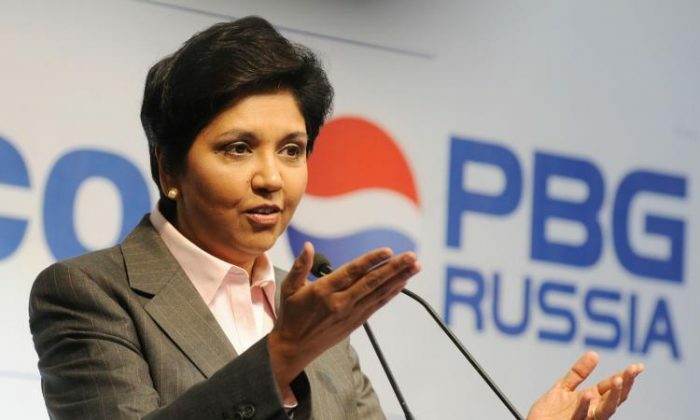 According to sources Indian American business executive Indra K. Nooyi will step down as the Chief Executive of food and beverage major PepsiCo Inc in October. 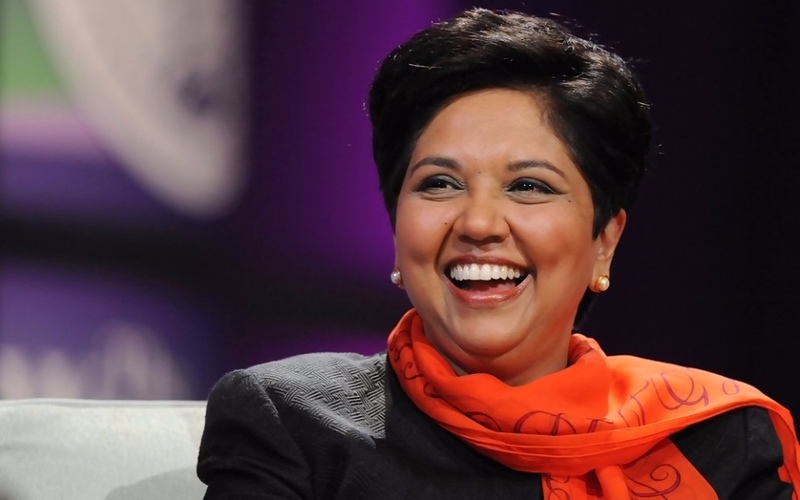 Furthermore according to the US based multinational, Nooyi, 62, will step down on October 3 after 24 years with the company, the last 12 as the CEO and moreover Nooyi will remain the Chairman of the company until early 2019. Pepsico said “She will be succeeded by Ramon Laguarta, 54, as the Chief Executive Officer”. 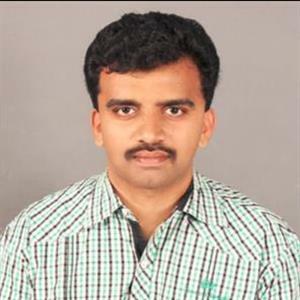 Meanwhile Nooyi was quoted as saying in a company statement that "Growing up in India, he never imagined he would have the opportunity to lead such an extraordinary company". Moreover guided by our philosophy of 'Performance with Purpose' delivering sustained performance while making more nutritious products, limiting our environmental footprint and lifting up all the communities we serve, we've made a more meaningful impact in people's lives than she ever dreamed possible. Moreover when speaking on behalf of PepsiCo's Board of Directors, presiding director Ian Cook said "As Chairman and CEO, Indra has provided outstanding leadership over the past 12 years, serving as a model both within our industry and beyond for responsible corporate stewardship in the 21st century.